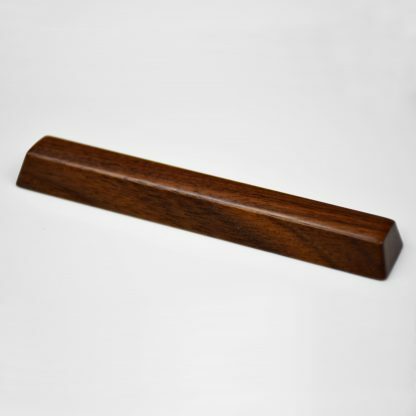 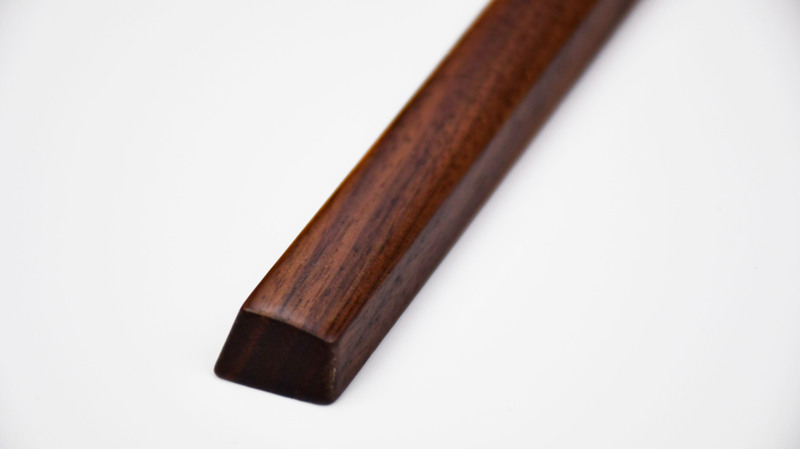 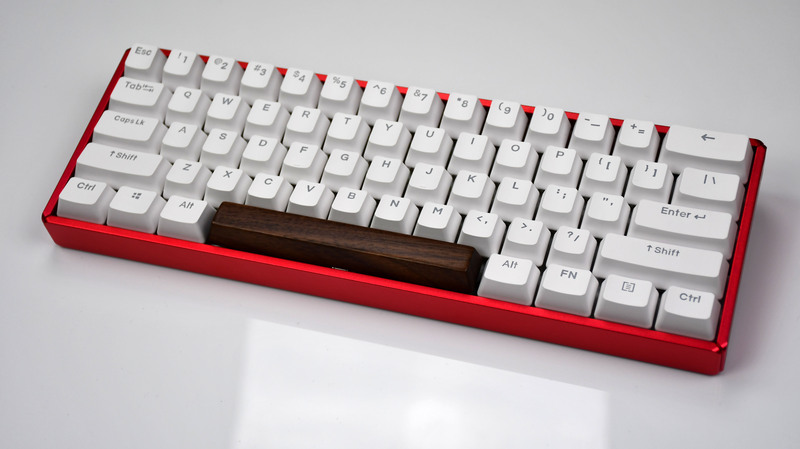 These Black Walnut wooden spacebars are beautifully crafted by hand. 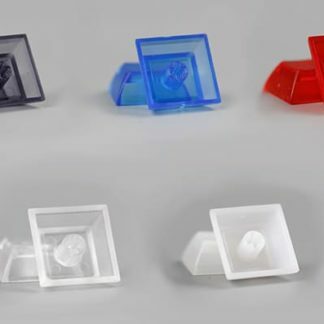 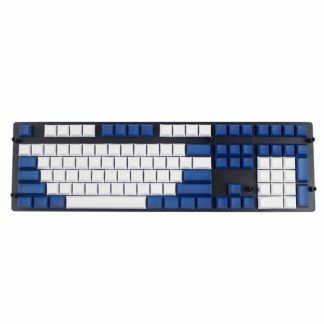 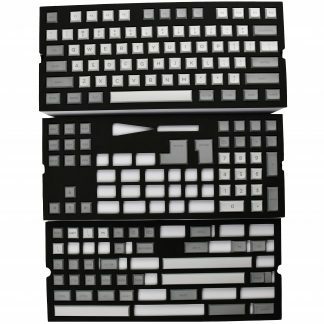 Made for standard-sizes 6.25u spacebar keyboards. 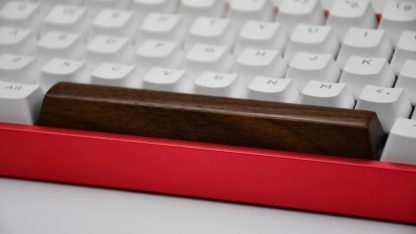 A plastic coat has been applied to the finish to protect it from oils and dirt. Note: Due to this spacebar being made of real wood, there will be natural variations in color.